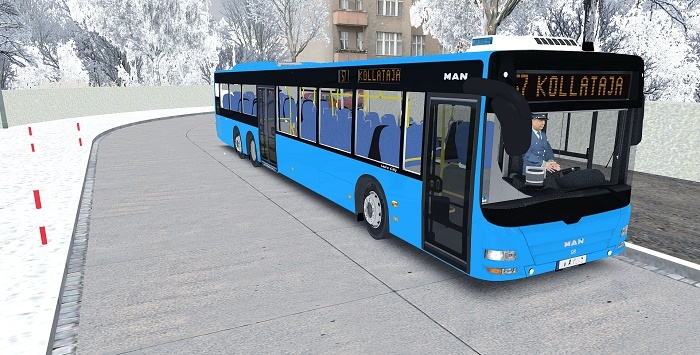 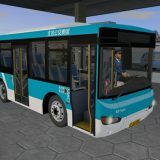 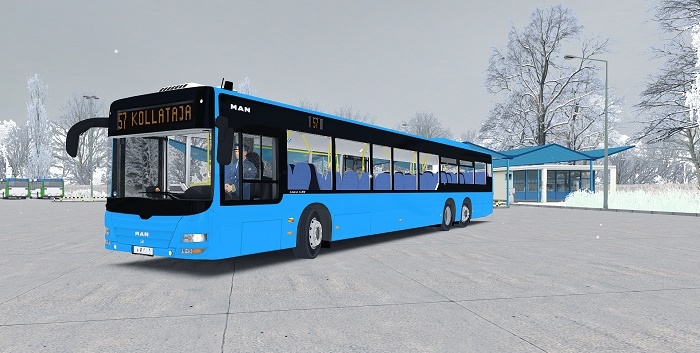 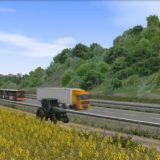 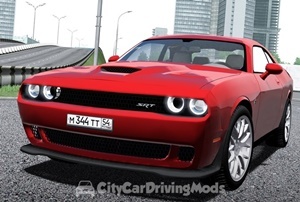 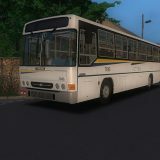 Beta version of MAN Lion’s City ULL A25 bus is presented to your attention. 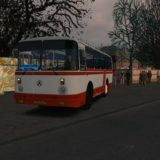 The site of the authors of the mod manlcfamily.de.
. 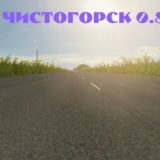 Transfer the Fonts folder to the root of the game .